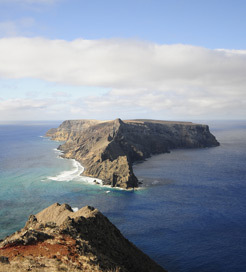 There is currently just the 1 ferry route running between Porto Santo Island and Madeira Islands operated by 1 ferry company – Porto Santo Line. The Porto Santo to Funchal ferry crossing operates weekly with a scheduled sailing duration from about 2 hours 15 minutes. 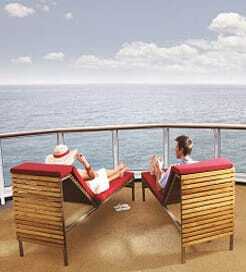 Whilst we’ve taken great care to ensure the information on this page is correct, as the frequency and duration of crossings on all routes can vary from time to time we’d advise that you get a live quote for current availability on this Porto Santo Island Madeira Islands crossing between Porto Santo and Funchal. The Madeira Islands are a sub-tropical Portuguese archipelago located in the Atlantic Ocean, North of the Canary Islands. Due to its excellent geographic location and mountainous relief, these islands have surprisingly mild weather throughout the year. Together with its colourful natural beauty, the islands attract tourists all year round. Madeira’s capital city Funchal has access to sea through a modern port, with more than half a million passengers disembarking here per year.